The plane departed and landed on time. I immediately went out of the airport and looked for the white taxis with regular meters to save some money. 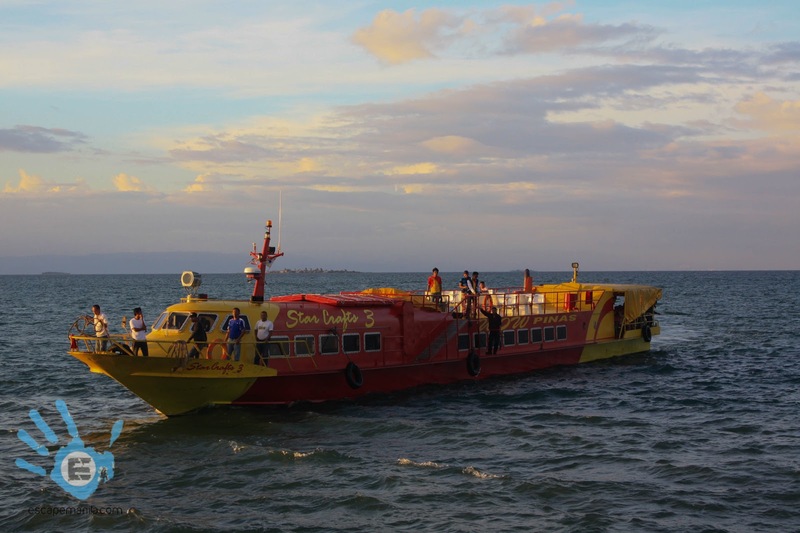 If I was not in a hurry, I would have taken the yellow jeepneys to bring me to the city center but I was running out of time so the only option was to ride a taxi going to Pier 1 to take a ferry to Tubigon in Bohol. I opted this route since it is the cheapest and fastest way to arrive in Bohol compared to the usual Tagbilaran route. 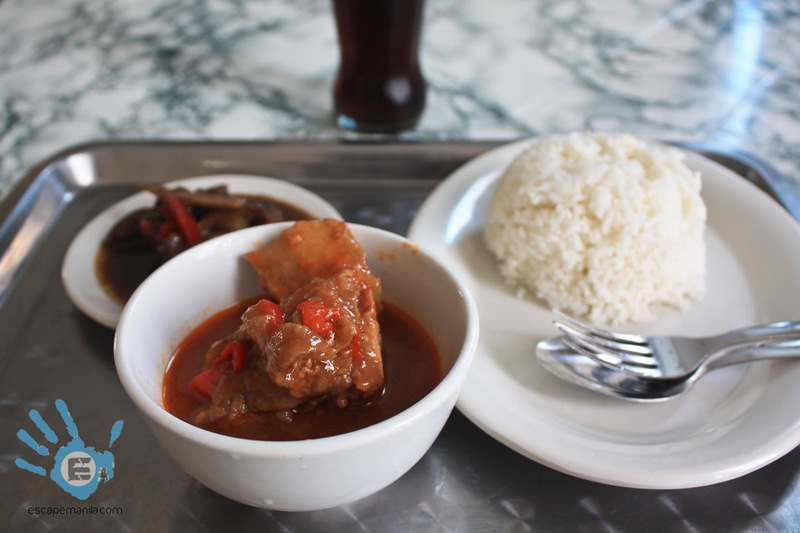 I was already hungry when I arrived at the port and so I took my lunch at their canteen. The food was cheap yet delicious. The port has a wifi facility, the signal was good but for some strange reason I was unable to connect. 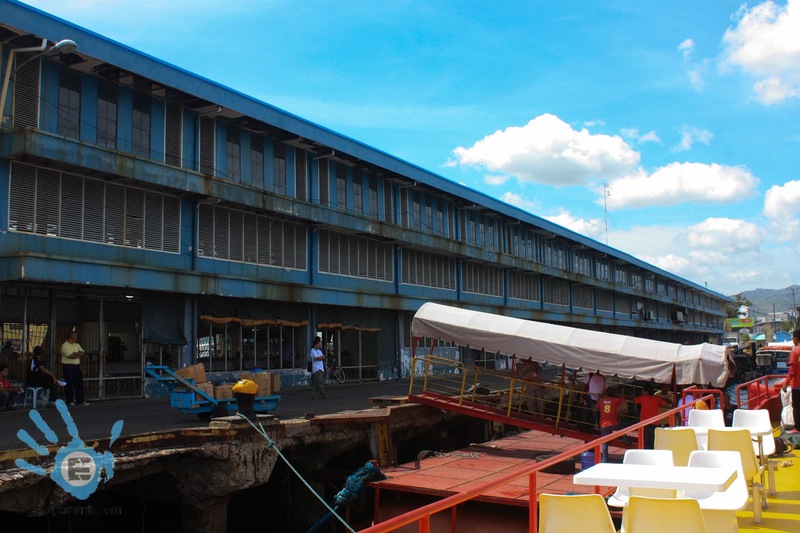 I took the MV Star Craft ferry to Tubigon. It departed on time. I stayed in the open air area not knowing that it was really noisy out there. Too late, I am already unable to go back to the tourist class area. The noise was deafening. I planned of exploring Bohol using the cheapest mode of transportation, I took a jeepney from Tubigon to Sagbayan peak. Trips were infrequent so I was kinda worried of not getting to my next destination on time and will ruin my itinerary. The jeep departed and within 45 minutes I was already in Sagbayan peak. 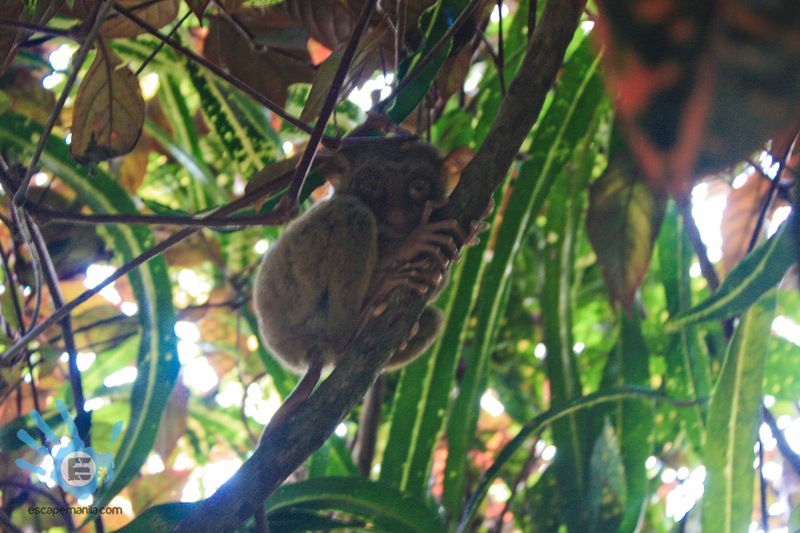 It was my first time so see some of the hills and my first encounter with the tarsier. 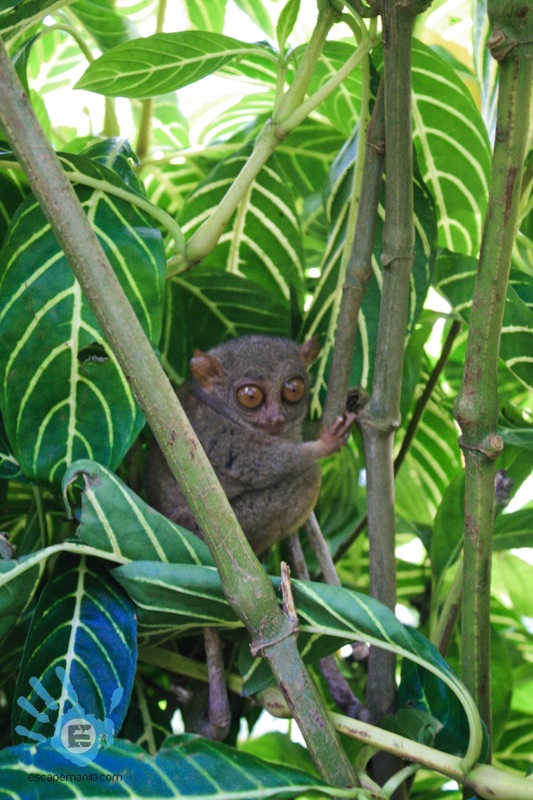 The feeling of finally seeing the chocolate hills and the tarsier was phenomenal. 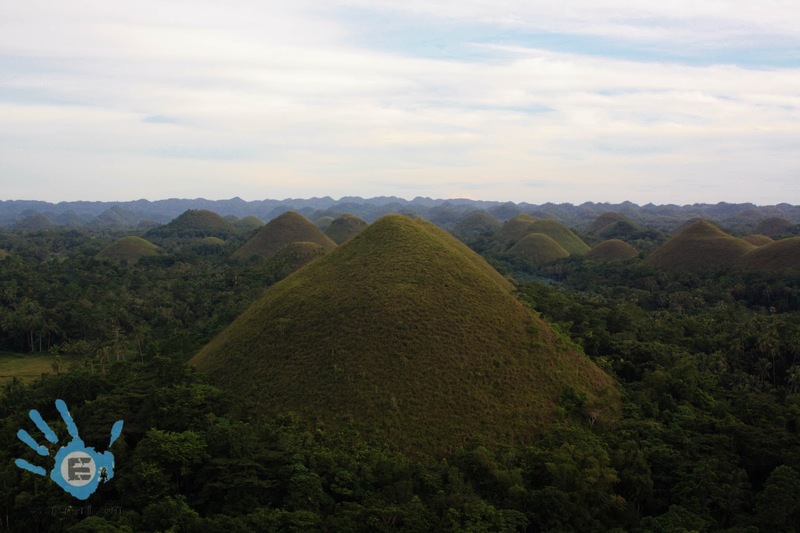 I did not stay long in Sagbayan since I still need to go to Carmen to see the chocolate hills up close. It was already late so I decided to charter a motorcycle to Carmen. I arrived in the chocolate hills complex and started taking photos of the magnificent view. 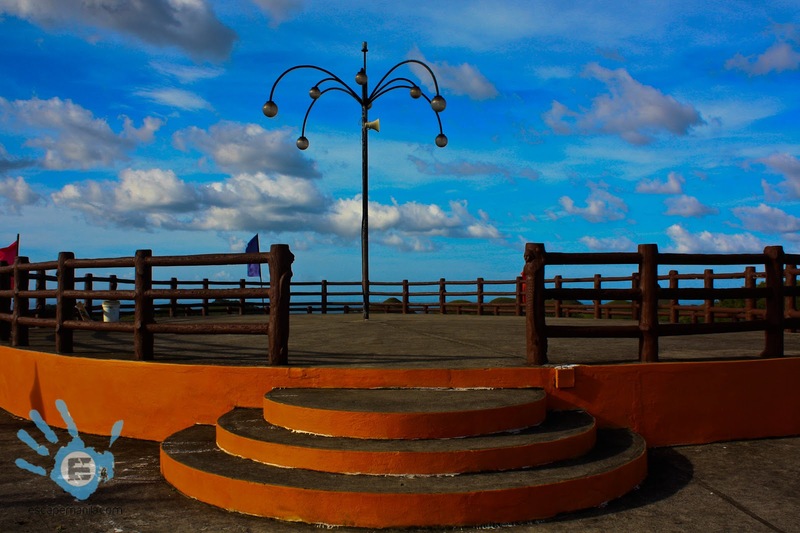 I was in awe, I only saw this view in the postcards and at that moment I was there, standing at the viewing deck. 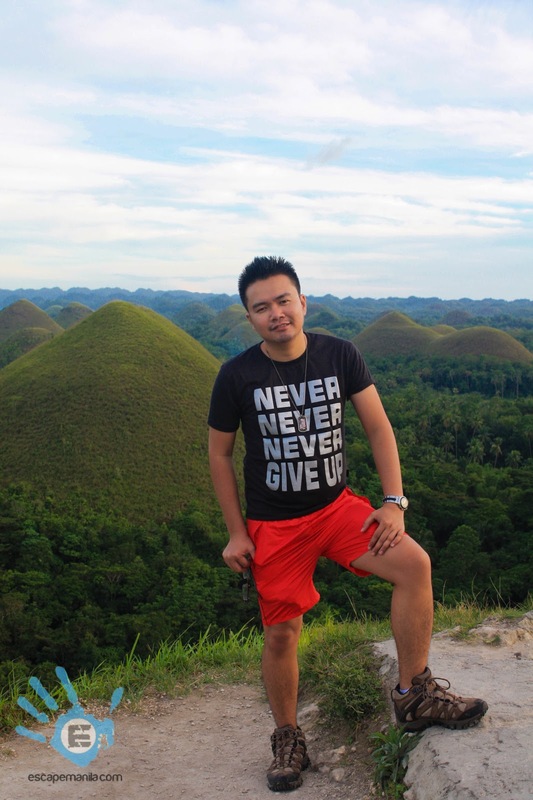 I told myself I can’t leave this place without having a photograph with the chocolate hills so I approached a fellow solo traveler and asked him to take a photo of me and in return I‘ll do the same favor for him. The driver was kind enough to wait for me and brought me back to the main road to take a bus to Tagbilaran. He offered me that he’ll bring me back to the town proper of Carmen so I could choose my seat comfortably. Luckily, a Southern Star bus was approaching so I took it and saved some time. It was already dark when I arrived in Tagbilaran City. I already reserved my accommodation at El Puerto Inn so I immediately called them to ask for direction. The place is in Cogon and a bit far from the terminal so I chartered a tricycle to the inn. 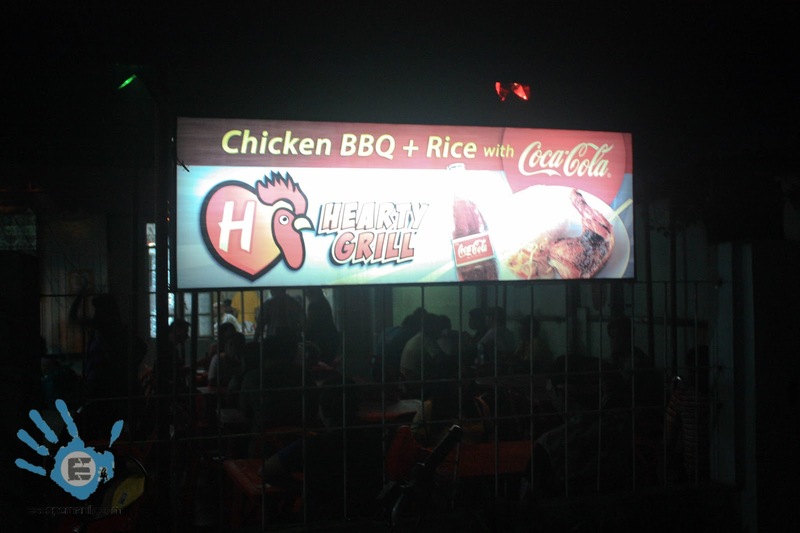 I was already dying for food when I arrived in Tagbilaran and fortunately a friend message me and told me to eat at Hearty Grill – a local restaurant serving grilled and roasted chicken. 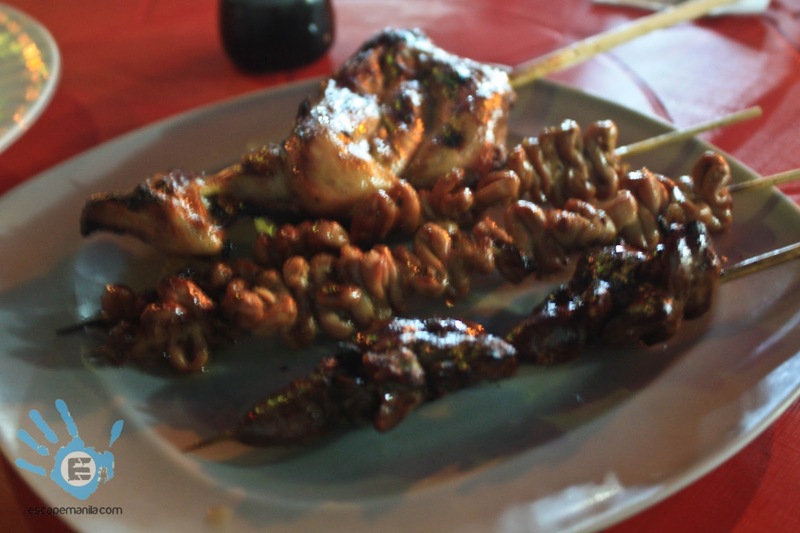 The food was so yummy, it was the best isaw (chicken intestine) I‘ve had. I ate the food with gusto. I was already full and still want some more but gluttony is not my thing so I told myself to just go back there the night after for dinner. Hearty Grill – I am definitely coming back here!!! I did some work and off to bed.